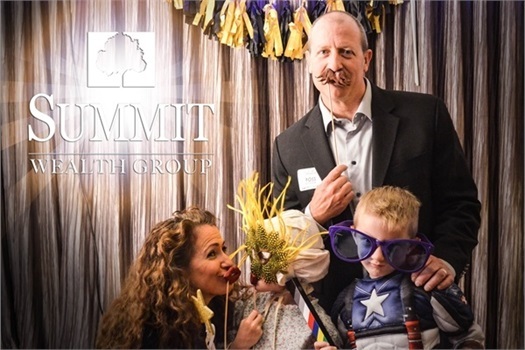 At Summit Wealth Group, we place great value on the importance of giving back to our community. As such, we have identified a number of organizations around the country to team up with – organizations actively serving the needs of people in our communities, around the country, and around the globe. Below are some of the organizations we are proud to support. 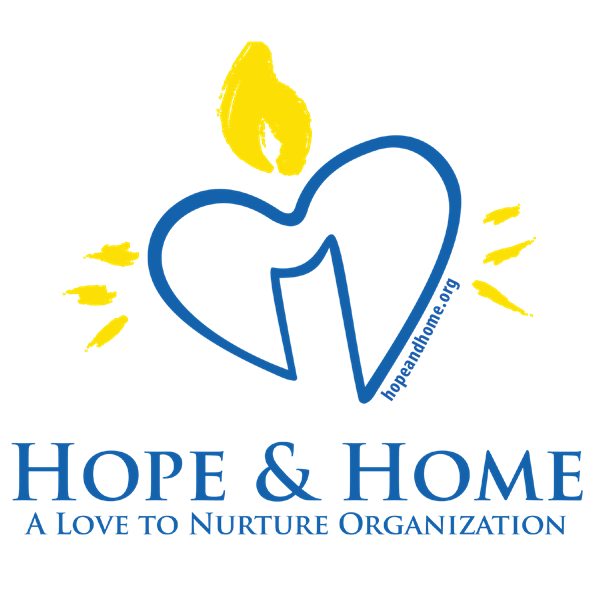 Please click on the links below to find out more about these organizations. Family Life Services facilitates life transformation of struggling single moms and their children through faith-based community. We accomplish this through a resident program and a community outreach program. 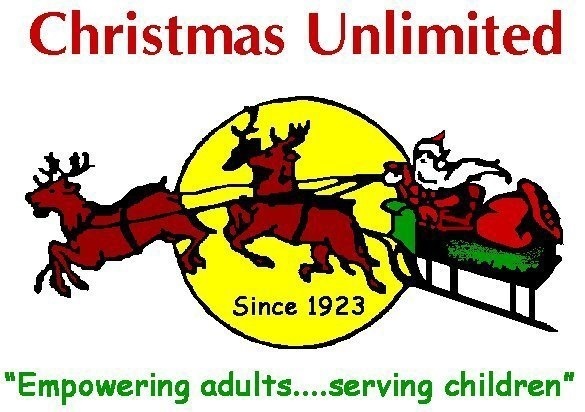 To provide material and emotional support to families in need through our school supply and holiday gift programs, while assisting youth to achieve a positive self image through our mentoring and work skills opportunities. 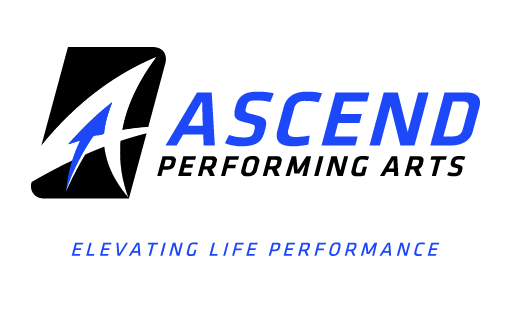 The mission of Ascend Performing Arts is to further the education and growth of young people through participation in high-caliber performing arts programs that promote teamwork and discipline, develop leadership skills, and enhance self-esteem. 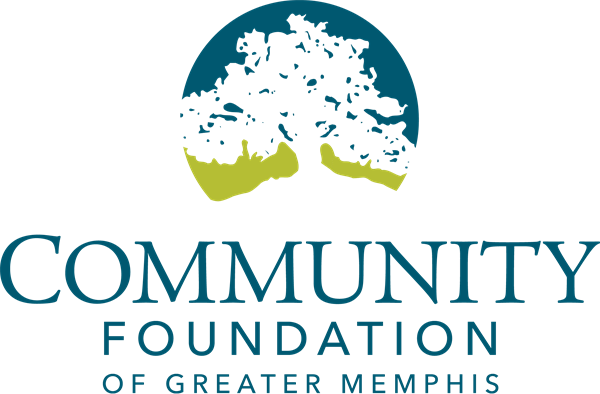 The Community Foundation of Greater Memphis is a 501(c)(3) nonprofit that helps you invest in the organizations and causes you care about most. The Foundation manages about 1,000 charitable funds, with assets of approximately $410 million. These funds are established by individuals, families, and organizations. Together with our donors, we fulfill our mission to strengthen our community through philanthropy. 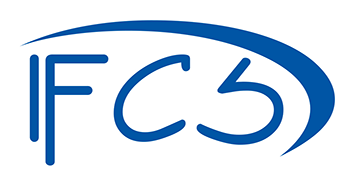 IFCS provides basic human services and enrichment programs to low-income people using community resources. IFCS fosters self-sufficiency and respects the dignity of each client. IFCS serves the people of Centennial, Englewood, Glendale, Highlands Ranch, Littleton, Lone Tree, Sheridan and unincorporated Arapahoe County. 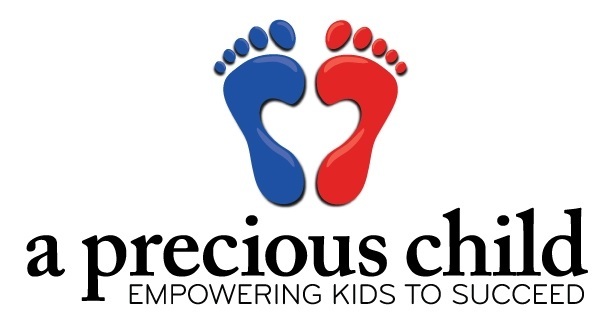 A Precious Child, Inc. is a nonprofit organization providing children in need with opportunities and resources to empower them to achieve their full potential. We provide basic essentials to children in need to empower them to succeed in school including clothing, coats, shoes, sports equipment, backpacks, school supplies, and toiletries. 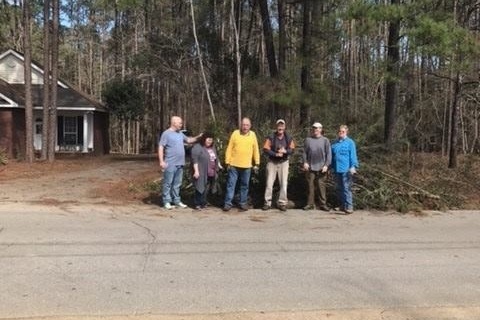 Chris Wells, from our Madison, MS office, had the opportunity to serve several families who lost homes in the Hattiesburg, MS Tornadoes earlier this year. Thank you, Chris, for the wonderful reminder of how important it is to help others in times of need. Our Colorado Springs team had the opportunity to volunteer at the Hope & Home Foster Care annual summer BBQ. 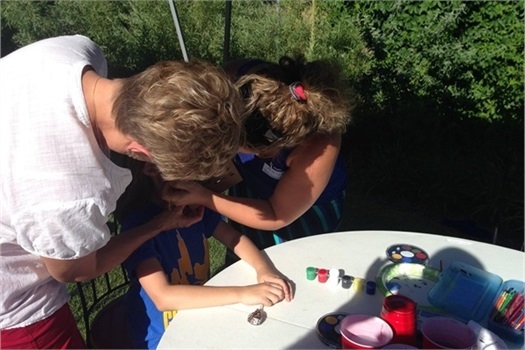 Angie and Carmelle signed up for face painting while Ross and his family manned a game station. Ross and Kaira attended a fashion show fundraiser for Hope & Home Foster Care and were able to meet Laura Ingalls and Captain America! Summit sponsored a table for the event which takes place annually. 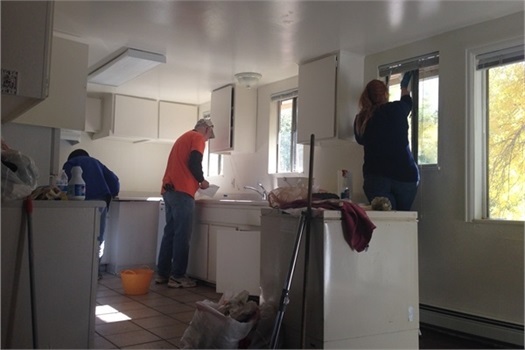 Sandy, Ross, Nate and their families worked alongside a few clients in Colorado Springs to help prepare a living space for a single mom and her children. This was through Family Life Services, an organization doing some fantastic things in the community.